Home Insulations are currently the biggest and most reliable insulation installers in South Africa. They have branches in Johannesburg, Pretoria, Durban and Western Cape. Furthermore, when choosing an insulation installer to complete your installation, using a company like Home Insulations will ensure you get the job done quickly and efficiently. Should You Consider Using Home Insulations? Yes definitely! They install a wide range of insulation products in South Africa. Instead of getting an insulation price from a company that only does one product, why not get a price on all the products available to use as home insulation. That way you get to choose the product that best suits you. Choosing the right product is a choice only the homeowner can make in the end. Armed with all the right product information, you can easily make an educated decision. Additionally, choosing the right installer! The friendly staff at Home Insulations will give you all the information and advise you need to insulate your home effectively. 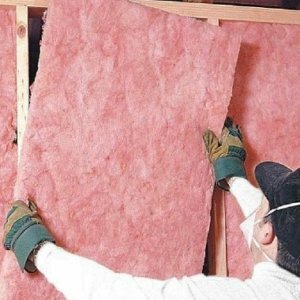 Home Insulations are ceiling insulation suppliers and installers and are experts in this field. Furthermore, they can provide you with a quote to get your home insulated with a product that meets the requirements. We are national installers of AEROLITE INSULATION in South Africa. Our installers are situated in Johannesburg, Pretoria, Durban and Western Cape. For a quick price on the product, please fill out the form below.